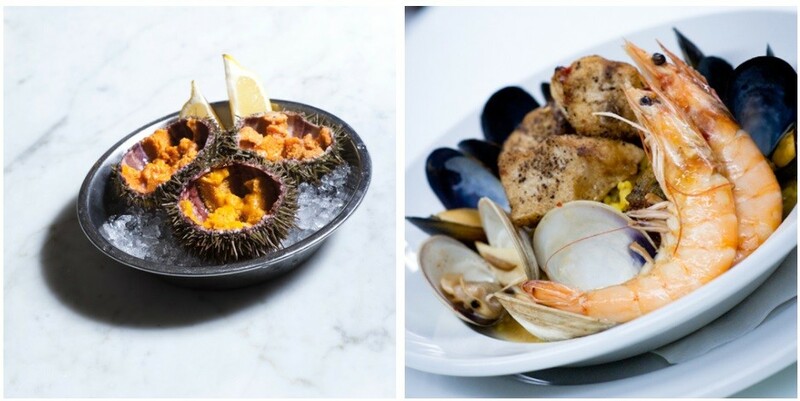 Neptune Oyster Restaurant is a beautiful and a cozy place to eat oysters and seafood in Boston, MA 02113, it is considered as one of the best seafood restaurants in America by the New York Post and as one of the best restaurants in Boston by Boston Magazine. The menu includes salads, sandwiches, appetizers and entrees, the prices are in the middle/high range. In addition, they have an extensive list of wines available at the wine bar. Directions to the place are available below, visit Neptune Oyster in Boston at 63 Salem street, call to 617.742.3474 for reservations and for other questions that you may have.